Why You Should Have a Credit Card - Credit Upgrades - Credit Check Central! Credit Upgrades – Credit Check Central! You may have overheard someone say once upon a time that there is no need to have a credit card. Some people believe that if you don’t have the cash for something, then you shouldn’t be able to buy it at all. Many believe that debt is enslavement for the modern man, however, some people disagree. In fact, so many people think that credit should be a part of society, that you really can’t get along without a credit card. When used responsibly credit can have a great many benefits. Take a look at some of the reasons you should have a credit card, and why you really can’t get along in today’s modern society without it. 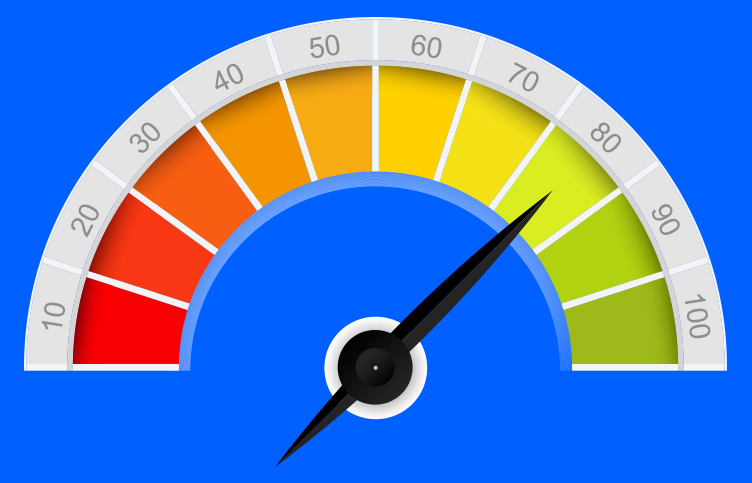 Applying for a credit card and making payments on time adds to your credit score. 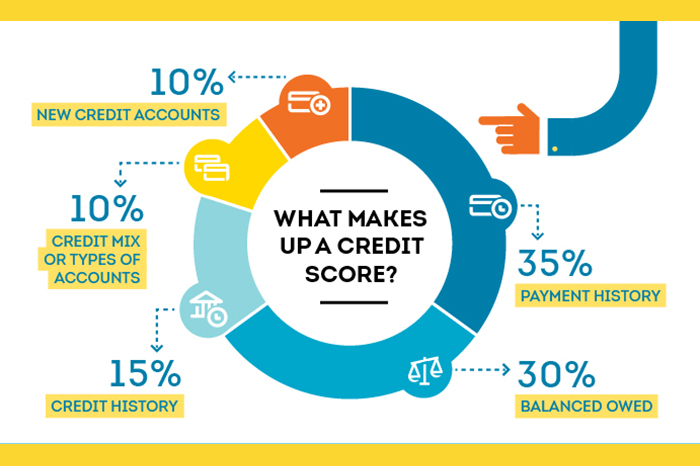 Your credit score determines many aspects of modern life. Such as whether banks will loan to you if you are looking to buy a house or car. Even something as simple as signing up for a cell phone contract requires a credit score. No credit is just as bad as having bad credit. Therefore rather than resisting credit altogether, opt for a low-interest card and keep small balance. 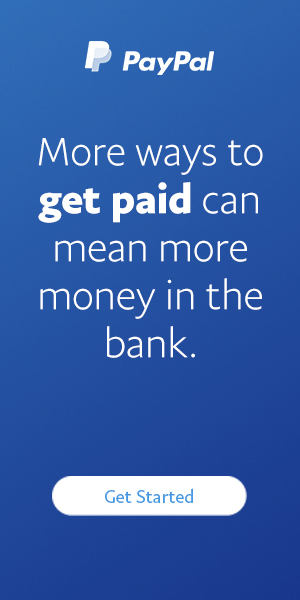 Many people simply don’t make enough money to be able to spend large lump sums at a time. In fact, it is downright rare that you see anyone who owns a large purchase such as a home or a car that paid outright in cash. Credit gives us the ability to pay things in small increments over time. This form of payment can afford us to live a nicer lifestyle that we couldn’t have if we had to pay upfront or would spend years saving aggressively and living modestly. Unless you’ve saved hundreds of thousands of cash, or have a very rich grandfather who left everything in your name, you are probably going to need to take a loan out if you want to buy property. A lender will take one look at a person with no credit and kindly show you to the door. Lenders want to see proof that you will pay them back. Would you lend hundreds of thousands to a person you’ve never met and have no idea of what kind of a person they are? A lender is no different. A credit card is essential for emergencies. Whether it’s a medical emergency, or perhaps you have to make a last minute travel arrangement, a credit card is vital to have on hand to make a large purchase. If you get a credit card for anything make it minimally for emergency funds, because you just never know what can happen.